You've probably already heard the news: Apple has revised its quarterly forecast, cutting expected revenue by $9 billion and blaming slower sales in China as the main reason. The move was unprecedented in recent history, as Apple has always managed to forecast the market correctly, but not this time. And strange times call for even more unprecedented measures: for the first time ever since Apple the original iPhone of more than 10 years ago, Apple has now cut the prices on all of its latest iPhones, and this happens just a couple of months after the official launch in China. The price cut is not huge, but not insignificant either: Apple has lowered wholesale prices by as much as 450 Chinese yuan, or the equivalent of around $60 US dollars. 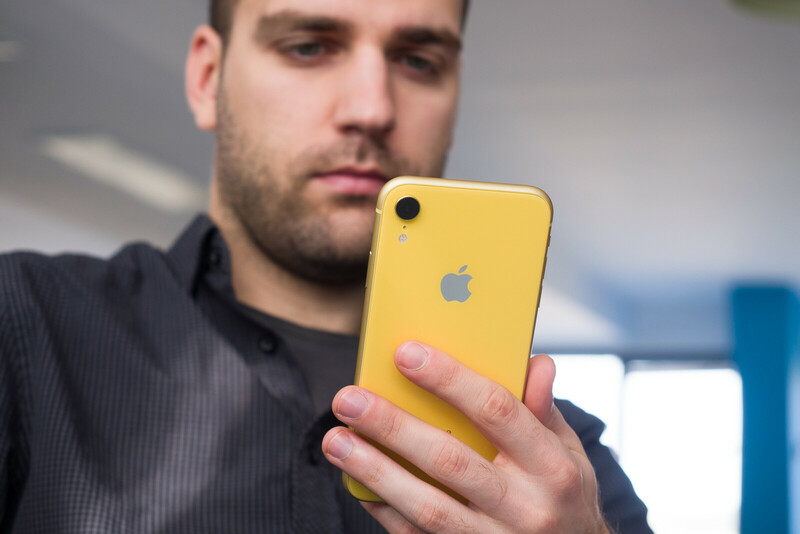 Interestingly, the biggest price cut is for the iPhone XR, the company's most popular and important phone, the workhorse for Apple's revenues this year. This is important and here is why. What does Apple's iPhone price cut actually mean? First, let's stress this one more time: never since the original iPhone has Apple slashed iPhone prices. Nope, not even on Black Friday. The first and only time Apple has cut the price on its iPhone soon after the launch was... with the original iPhone back in 2007! The original iPhone was officially unveiled in January 2007 and went on sale in the summer, in late June. A few months after the launch, in September, Apple discontinued the 4GB base model and cut the price of the other, 8GB version down from $600 to $400. Back then, Steve Jobs said the following: "We've clearly got a breakthrough product and we want to make it affordable for even more customers as we enter this holiday season." So what's going on in China right now? 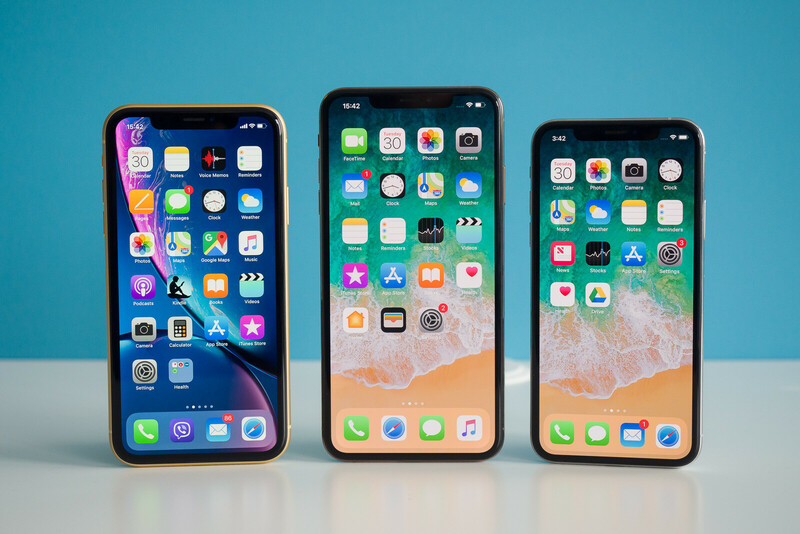 Let's recap: wholesale prices for the iPhone XS, iPhone XS Max, iPhone XR, iPhone 8 and iPhone 8 Plus have all been slashed by around $60. 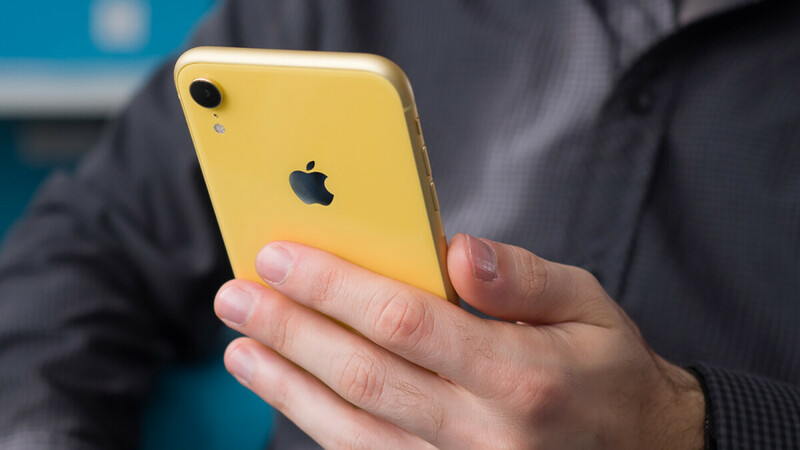 The iPhone XR price in particular has seen the largest price cut: it has gone down by 450 yuan ($66), so it has gone from 5,700 yuan ($841) down to 5250 yuan ($775). Keep in mind that the actual retail price that customers pay in stores right now for the base 64GB version of the XR amounts to a whopping 6,500 yuan, or $960 US dollars. Does this mean a price cut is coming to the rest of the world too? Also, remember that those high prices typical for China and the rest of the world reflect an included VAT tax, while in the US taxes are not included in the price and the state taxes are actually much lower than VAT. In China, the VAT rate is set at 16%, while in Europe the average VAT rate is 21%. So... those iPhone prices will go down in China as the price cut for wholesale retailers trickles down to the retail channel, but make no mistake: the iPhones will still remain a premium product. What this unprecedented price cut also does, however, is raise BIG questions: now that it has cut prices in China, will Apple cut prices in the United States and the rest of the world? And if not, does that mean that China is now a 'special' market for Apple? And why? Right now, there are no indications that Apple will cut prices anywhere else in the world, but it would be only fair if it does. In fact, we are not even sure whether such a 'special' price cut for China wouldn't elicit lawsuits against unfair iPhone pricing in other corners of the world. Should we be worried about Apple? The short answer is: it's too early to say. Investors quick withdrawal from the stock seems to be based on sentiment rather than anything else: Apple stock is currently traded at a price-to-earnings ratio of 12.5, while Google stock is traded at a P/E of 36 and Facebook stock is traded at a P/E of 23. We won't even touch on Amazon share price and the P/E value. So from that point of view, Apple is clearly undervalued. And despite the revised forecast, Apple will still have record quarterly revenue of $84 billion with a ~38% profit margin that no other phone maker even comes close to. By all standard metrics, its quarterly performance is still absolutely stellar. However, the big weakness of iPhone in China and the slight overall slowdown in most of the world hints that long-term troubles are possible. Also: that the price of the new iPhones after all is a factor and Apple might have misjudged on this front. Apple's quick reaction to that, however, is reassuring: the company has been transparent with investors and has reacted with the trade-in program, and now the price cuts. In either case, one thing is clear: the smartphone market is becoming increasingly more difficult. And even Apple, which seemed somehow immune to all of that, is starting to feel this. In Europe, the iPhone XR had a launch price of 850 EUR, but now you can find it at 780 EUR sold by Amazon Germany (not by marketplace resellers ! just checked the price of the white version). So basically Apple cut their prices in Europe too, by around 70 euros, which amounts to 80 dollars. Yep, there is some sort of a price cut in Europe as well. When you look at the biggest retailers like MediaMarkt, the price is cut by 30 euro, which is not quite as much as in China, but still a price cut. you kinda have a point. I haven't heard a single "good" thing about any notch. the most positive thing i heard was "it's not bad" and that was regarding the pixel 3 xl (crazy, i know). Thats like telling a woman shes "not ugly" instead of "attractive". In other words.... that ishh doesnt fly. On whose advise did u buy a Xr?? XR has seen a 100€ discount (directly from Apple, through carriers with a price plan) in the first week of it's launch, something that has never happened before; retail price today is also 30€ smaller than it was at the launch. BTW, today only 5 (out of 18) XR models are available with my carrier, which means they are still selling well. XR should have been priced 100$ cheaper at 650$. A price cut of $60 on a selling price of $800 - $1000 is hardly significant to write about. It will also do nothing to move the market. Apple needs to cut prices far more aggressively.